Jay's Auto is a complete specialty shop for all your maintenance, and repair needs. Our service center can handle the smallest jobs as well as the biggest repairs and it is among the select few that meets AAA’S stringent approval requirements. We offer every customer a written estimate, and a minimum 1 Year/ 12,000 Miles repair warranty. Triple A Members also receive free maintenance inspection and a 10% discount! Our technicians receive ongoing training and are Master ASE and Factory Certified. All our professional ASE certified technicians are qualified to service all makes and models. 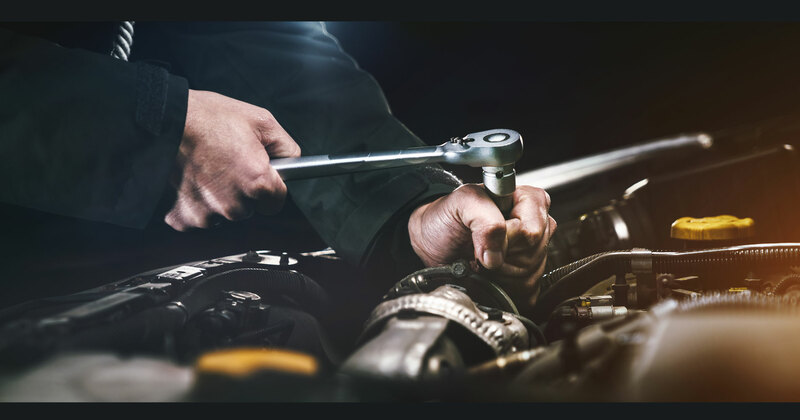 With our state of the art diagnostic equipment we can work on just about any car or truck, our techs are ready to perform routine maintenance as well as major overhauls. Our Work ethic and prices are guaranteed to satisfy you. Jay’s has a vast selection of hand-selected, quality pre owned vehicles right here on our lot that are sure to impress and ready for you to drive away in. 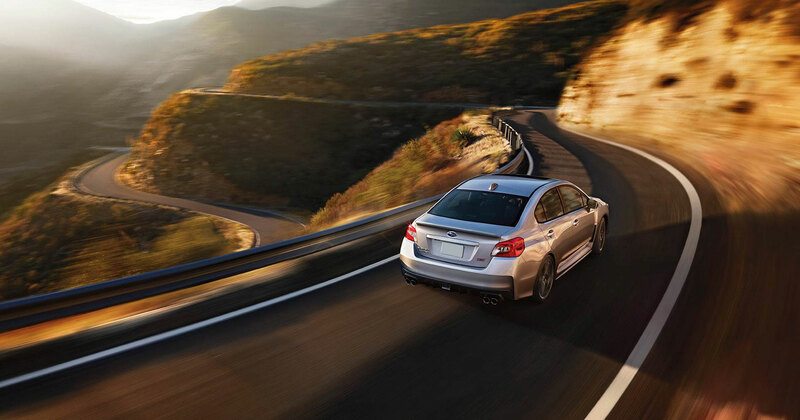 Connecticut drivers demand the best in their used cars, and we deliver. All of our pre-owned vehicles goes thru a stringent multi-point inspection and are serviced by our ASE certified technicians prior to sale. A free Carfax report and a warranty is included in all the vehicles that we sell. And when it comes to financing Jay’s is fully committed to making sure you can get the auto loan and financing you need to purchase your high-quality pre-owned vehicle. Jay's Auto works closely with many different lending companies, so we can get you the most competitive financing & loan terms that will fit your budget. If you’re unsure of your credit standing, have credit problems or even no credit, Jays can help! With our helpful staff will ensure you get the answers you need to make a confident choice, and our used vehicles are second to none when it comes to quality. Once you drive your new car off our lot, we'll still be here whenever you need us. Browse our inventory on our website, call or stop by and take a test drive. When it comes to towing nobody does it better than Jay’s. We are a triple A approved facility for repairs and towing. We offer superior light and medium towing, roadside assistance, jump starts, and lockouts. We own and operate a fleet of triple A approved tow trucks that can handle any type of recovery operation. Our Professional drivers are available for roadside assistance twenty-four hours a day, seven days a week. Our commitment to excellence has earned us a reputation as one of the best and safest light and medium duty towing companies in the area. We serve Manchester CT. And the surrounding areas including East Hartford CT, Vernon CT,Windsor CT, South Windsor CT, Glastonbury CT , Bolton CT,Waterbury CT, Norwich CT, Vernon CT, Wethersfield CT, Ellington CT, Tolland CT, Coventry CT, Hebron CT, Newington CT, New Britain CT, Windsor Locks CT, East Hampton CT, Cromwell CT, Storrs CT,Somers CT AND Springfield MA.